Lori Smith has explored her passion for the life and work of Jane Austen, both literally and figuratively. In July of 2005, she set off on a month long trip to England to follow the life of Jane Austen. She describes the experience as “searching for a connection with the writer whose books (and the movies based on them) had become like literary comfort food to me.” Lori is a freelance writer whose work has appeared in Washington Post Book World, Publishers Weekly , Washingtonian and Today’s Christian Woman. She is also author of The Single Truth and creator of the popular literary blogs Following Austen and Jane Austen Quote of the Day. She has now turned her blog musings into a book, A Walk with Jane Austen: A Journey into Adventure, Love and Faith. She recently shared another journey she has taken – this one from blog to book. FPP – What interested you most about Jane Austen? Lori – I had been reading her books since college, and felt very close to her (which many of her readers do, I’ve found, and which I can’t entirely explain). I had read the books over and over — they’re like literary comfort food to me — and when I felt like I had nowhere left to go, started reading biographies and her letters. I wanted to see the places she lived, the countryside she loved. The book grew out of a month-long journey following her life. FPP – What do you think attracts modern readers to Jane Austen’s life and work? Lori – She wrote very intelligent romances. The falling-in-love journey is an awful lot of fun on its own, but there’s so much more to Austen than that. We still recognize her characters today; the dialog is pitch-perfect. She had a wonderful wit and energy for life which comes through in the stories. But I also think the solid foundation of her stories is that character was so important to her — moral character. I think the real triumph for Austen — possibly more important than the romantic conclusions of her novels — is when her heroes and heroines are willing to recognize their faults and change. I think we’re drawn to their character, too, perhaps without realizing it. FPP– What was the most unusual thing you learned about Jane Austen during your research into her life? Lori – The fact that she had an opportunity to marry and chose not to. Harris Bigg-Wither, a dear friend of the family and heir to a great estate, proposed one night when Jane was visiting. She accepted the offer, apparently stayed up most of the night reconsidering, withdrew her acceptance in the morning, and left the house in disgrace. It would have been a nearly perfect match — except that there wasn’t love, and for Jane that would never do. FPP– What inspired you to start your blogs? Lori – I started Following Austen to begin to connect with readers, and start to build an audience for the book. The Jane Austen Quote of the Day I really started as a marketing tool. Of course, I love the quotes, and there were so many I wanted to share anyway, but I thought it would be a great way to reach the Austen fan base. FPP– How would you characterize your blog readership? Lori– I’m afraid I don’t know much about them, other than the fact that I assume they are die-hard Austen fans. I know that about half the daily syndication for the quote of the day is on LiveJournal, where it’s reproduced on people’s friends pages for others to read. I think that’s great. FPP– How much of a role did your blogs play in the development of your book? Lori– I really enjoyed getting initial pieces of the book out there and getting good feedback from readers. In the beginning stages, writing is such a lonely process that hearing from readers who loved it meant so much to me. It didn’t really affect the development of the book though, in terms of structure or how I wrote it, except perhaps that I learned to think of it in bite-sized pieces that would work on the blog. We ended up working it back into longer chapters, but I think that helped me tackle it initially. FPP– Have you found your blog to be an effective marketing platform for your book? Lori– Definitely. I’ve connected with a whole world of Austen bloggers, who’ve been enthusiastic about the book and in turn have blogged about it. It’s also given me a place to send people for excerpts and more information, and a kind of legitimacy. There are so many opportunities for online promotion now that are completely free, and a blog is central to that. I would recommend it to every writer. FPP – What other things would you still like to know about Jane Austen? 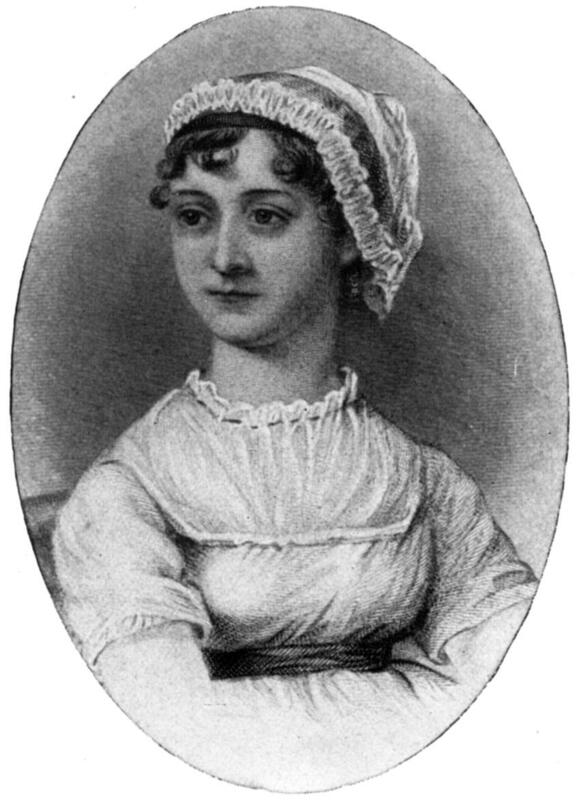 FPP– Do you think if she were alive today, that Jane Austen would have a blog? Lori – I don’t think so! She was very private. I think she would find the trend – and our celebrity-obsessed culture – full of fictional possibilities. FPP – What is next for Lori Smith? Lori– I’m not sure yet, but I’m guessing there will be another book — and another blog! This entry was posted in blog to book, blogs & writers, book marketing, Interviews, readership strategies and tagged author, blog to book, blook, Jane Austen, Lori Smith. Bookmark the permalink.